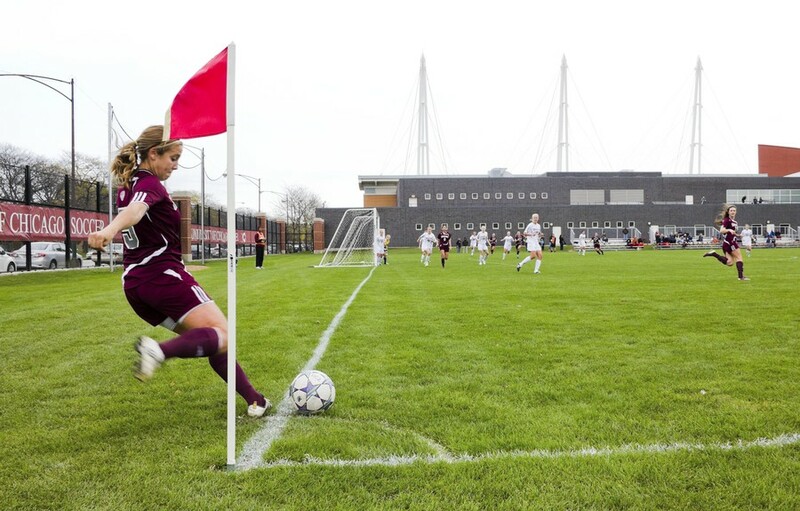 Fresh off a 1–0 win against Rochester, women’s soccer will close their regular season when they face Wash U tomorrow. Chicago (9–5–2, 2–2–2) needs a strong performance in Sunday’s match to propel them to another win, and a spot in the NCAA D-III tournament. “The team was focused and committed throughout the game which is the difference for us when we compete and win like we did on Sunday,” Head Coach Amy Reifert said. However, the Maroons know that this critical match against one of their chief rivals will require their utmost focus and ability. The match holds equal significance for both teams, as the Bears are also looking to gain a postseason berth. In Wednesday’s regional rankings, WashU is ranked second, while Chicago is ranked fourth. Chicago plays Wash U at Stagg Field tomorrow at 1:30 p.m.